John Mattone is one of the world’s renowned executive coaches and the leading authority on intelligent leadership with over 25 years of experience. John Mattone is dedicated to helping professionals reach their maximum potential with his Sacramento leadership training programs. 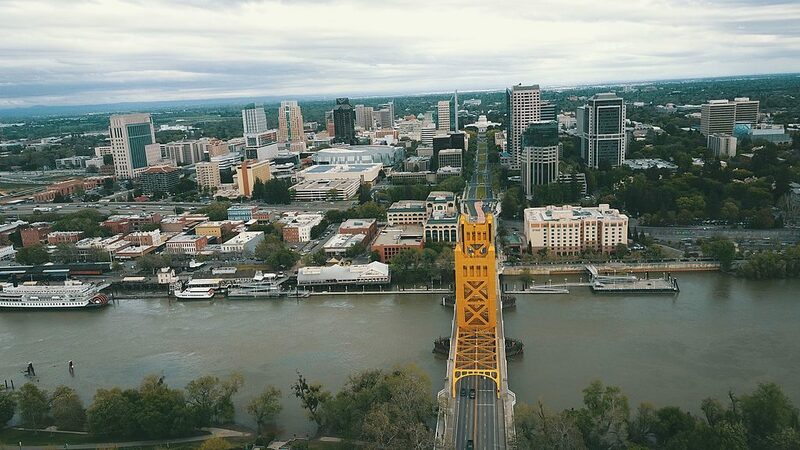 Leadership training in Sacramento can help professionals at any career level identify their strengths, build on their weaknesses, and gain the necessary skills to become the most effective leader possible. John Mattone has crafted a variety of Sacramento leadership programs that can benefit professionals and the organizations they lead as a whole. Regardless of position or career level, anyone in a leadership position can learn skills that will benefit them both professionally and personally. As a best-selling author on leadership novels, he has created programs with agendas based on specific goals and objectives for entrepreneurs, managers, directors, and team members in general. The ultimate goal for all of the Sacramento leadership training programs is to help professionals reach their full potential as leaders and accomplish the goals that they set for themselves. In addition, John wants to teach participants the importance of creating a welcoming workplace culture that supports all team members accordingly so that the organization can continue to grow successfully. Below are the different Sacramento leadership training programs offered by John Mattone that you can book as either half-day or one-day events, or even multi-day retreats in some cases. John’s main goal is to offer informative and crucial knowledge that will significantly impact leadership abilities for the better. Through teaching different skills and abilities that make one a better leader, attendees will gain the knowledge they need to further their professional careers. If you are ready to take a step forward in your professional career, then contact John Mattone today. By participating in one of his Sacramento leadership training programs, you will see a range of benefits and be able to grow as a leader.